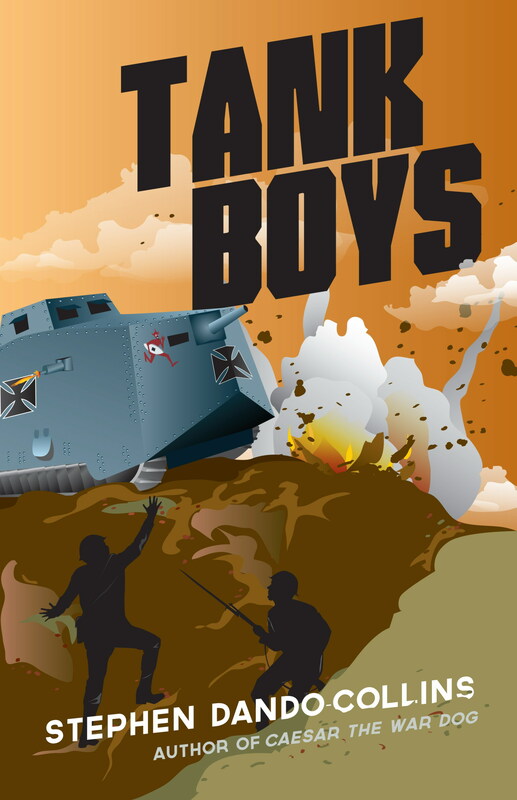 Based around the first ever tank versus tank battle of WWI, and inspired by the true story of a boy smuggled back to Australia by Aussie soldiers after the war, Stephen Dando-Collins tells the gripping, captivating story of three 16-year-olds from different sides who come face to face on the Somme battlefield. Frankie and Taz didn't think about killing or dying when they lied about their age to enlist in the Australian Imperial Force. Richard is conscripted into the German Army via a clerical error, and finds himself the youngest member of the sixteen man crew of the massive German tank Mephisto as it rolls into battle at Villers-Bretonneux. What happens next will change the lives of the three youths forever.